This entry was posted in Industry News, Search Engines, SEO. Bookmark the permalink. We often get asked, which are the top search engines for website traffic, other than Google? Well, although Google is a giant in the industry, the Web is home to countless search engines tailored to different audiences. If you’re planning to submit URL addresses for indexing, find out which search engines may attract more traffic to your site. Here is our top 10 list of search engines worth submitting your website too. With more than 70 percent of global market share, Google is the undisputed king of search. Developed in 1995 by Larry Page and Sergey Brin, Google has refined its algorithms to accurately interpret a wide range of queries, letting people use both natural language and loose phrases. Google My Business supports small enterprise, resulting in high-quality local searches. 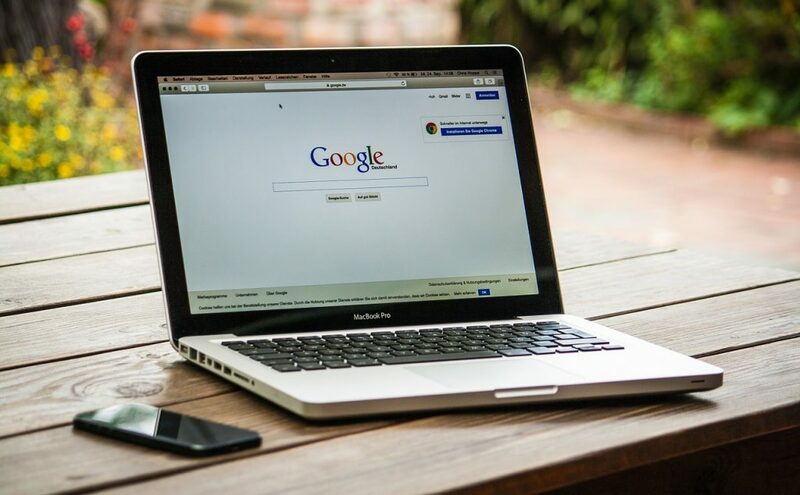 Google tools are also widely integrated with apps and smart devices, positioning it as the go-to search engine for any information a user wants to find. Created by Microsoft in 2009, Bing is the successor to MSN Search and comes second only to Google in market share. 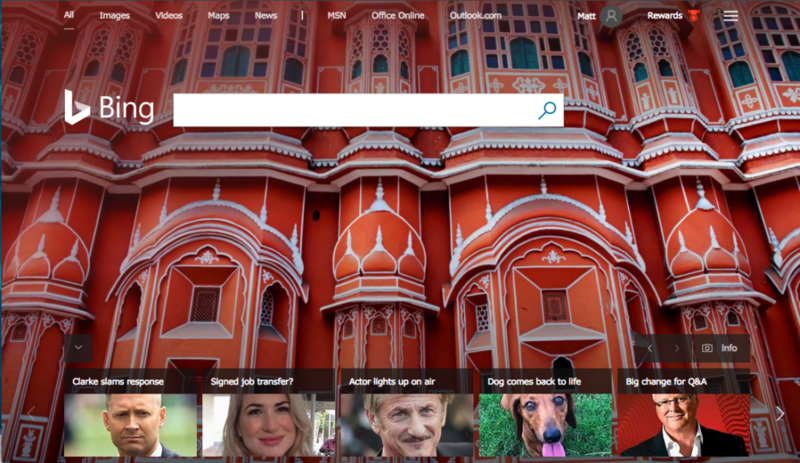 Bing offers visually clean layout that offers relevant imagery and topic suggestions along with basic text results. While it might not be as popular as Google, Bing offers a similar level of accuracy and search options. In fact, Bing’s video, image and shopping searches are better organized and more intuitive, making it easier to nagivate to interesting content. 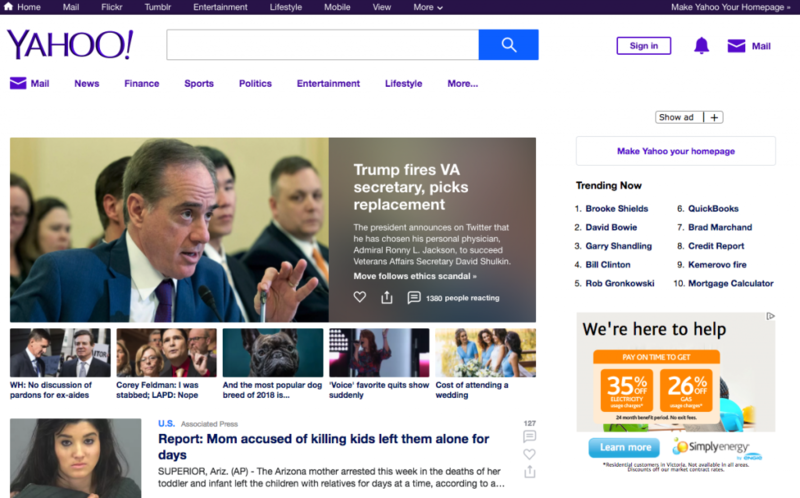 As one of the oldest search portals, Yahoo has experience accommodating the core needs of most users. You can perform a general web search or hunt for results or browse content in categories such as finance, recipes, sports and news. If you prefer Q&A-style results, check out Yahoo Answers for user-submitted content. Slider helps you find reputable sites registered in the DMOZ Open Directory. So, you’re more likely to get high-quality results free of spam websites. Slider offers a searchable encyclopedia of websites with preset categories, such as arts, sports and health. You can also use the advanced search tool to target specific keyword phrases and URLs. If you just can’t pick a team, try using Dogpile to get the best results from multiple search engines at once. Arin Flin developed the metasearch engine in 1995 after noticing other popular search engines often gave different results for the same query. 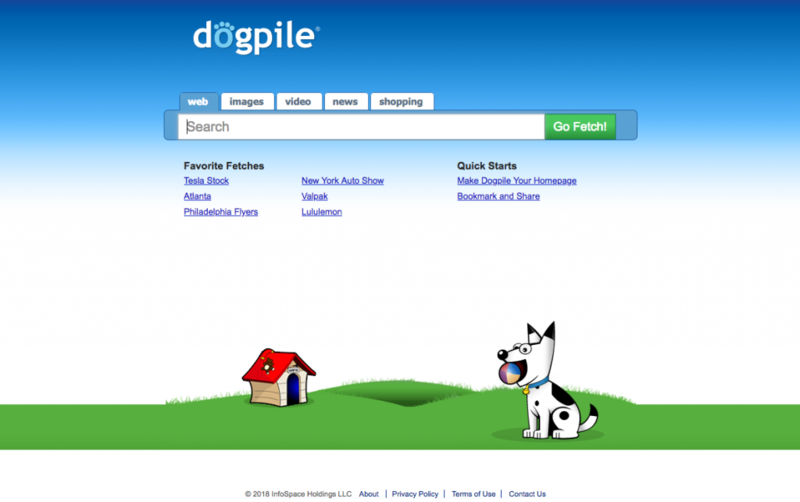 The doggy-themed site lets you search by categories, such as news and images, or check out Favorite Fetches, top queries other people are looking for. Have a question? Ask Jeeves. Ask.com was founded in 1996 as a Q&A search engine that allowed users to ask questions and get in-depth answers in natural language. Common topics were sourced from a vast supply of archived content, while more complex topics were handled with a general search. 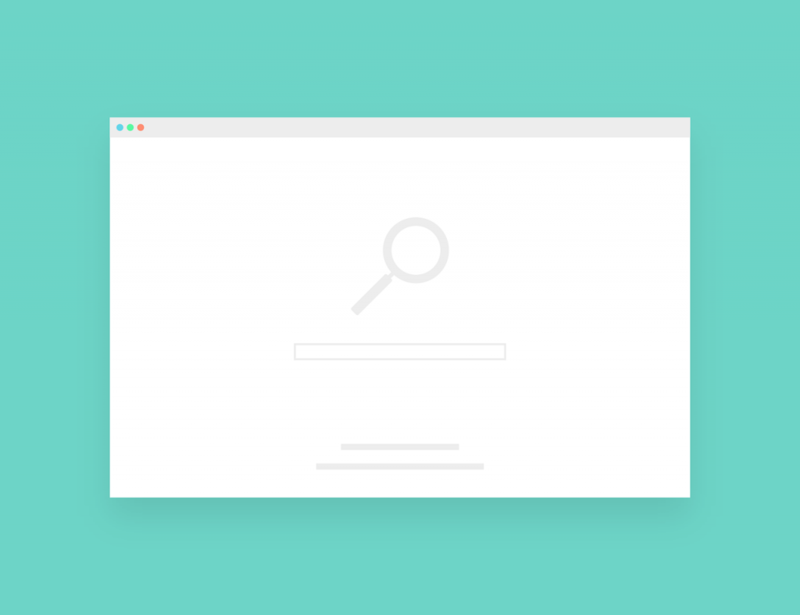 Ask is low on features and operates as a basic search engine now, but the site provides related searches that are useful for finding popular long-tail keywords. 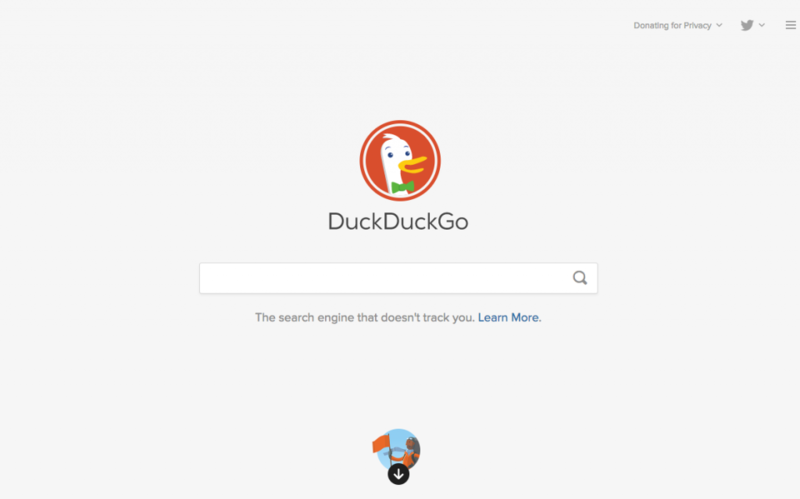 Since its start in 2009, DuckDuckGo has deviated from the industry standard in a big way. 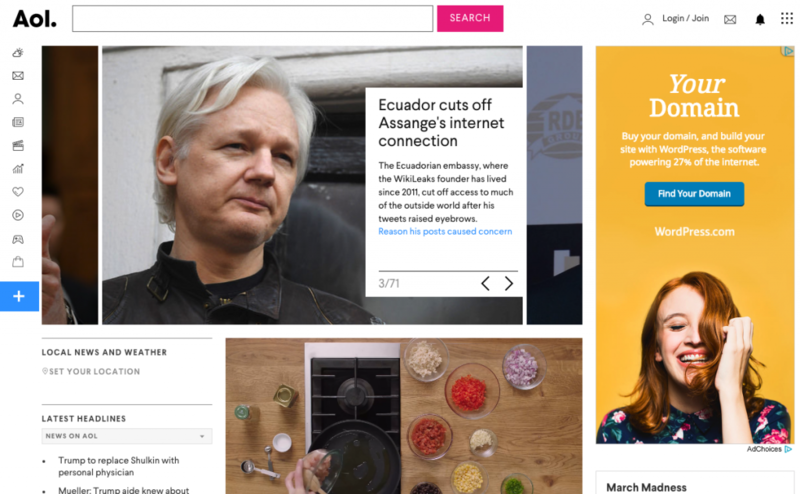 The search engine keeps user activity private and blocks ad trackers from other sites. You can type in simple shortcuts to clarify your search parameters and get better results. Not to mention, users have the option to turn off ads altogether. This might sound bad for business marketers, but DuckDuckGo actually aims to connect users with content that isn’t overloaded with junk. If you genuinely want to gain exposure, you can use tools such as DuckDuckHack to answer queries in real time. Yippy was launched by Vivisimo in 2009 as Clusty, a metasearch engine that retrieve results from other top search engines and clusters them into related groups. Let’s say you searched for a broad term like blueberries. A simple menu tree lets you explore topical information, such as health-related benefits, cooking tips or gardening. AOL launched in 1983 and quickly became the premier web portal for everything from email to instant messaging. Although the company ultimately failed to keep up with changing technology, AOL search remains a useful, well-designed engine for finding timely and relevant information or media. AOL offers SafeSearch features to filter out explicit content, and you’re in luck if you sell products on eBay. AOL’s shopping tool is integrated with the auction site to quickly help buyers find compatible products. 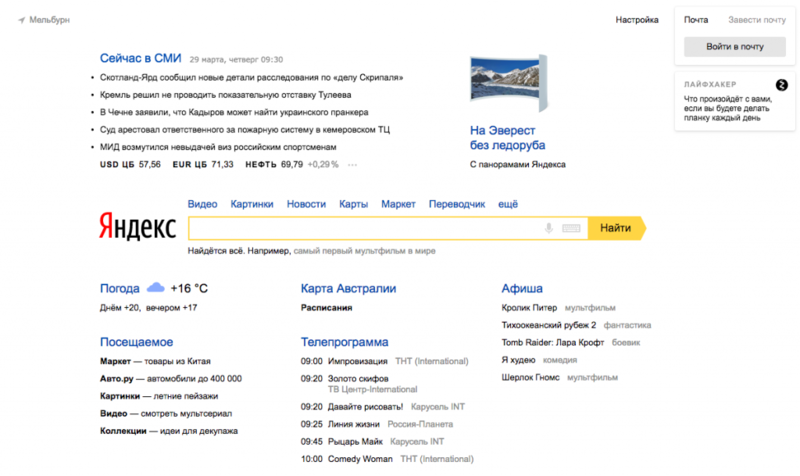 Founded in 1997, Yandex is the premier search engine in Russia and provides highly refined results, taking search patterns, location, time and relevancy into account. You can rely on this sophisticated engine to make query suggestions and return the most in-demand results, based on broad user activity. Much like Google, Yandex offers data analytics and ad placement for marketers, giving you insight to target the right audiences. Branching out to other search engines can help you rank high in more results and reach a bigger audience. Choose the right website submit tool to get your URL indexed by the most popular search engines all at once. have done multiple times over last 10 years doe-sent seem to effect me at all its pitiful. Nice post a complete information. Only 4/5 search engines i know. Thanks for sharing i like you blog and i am a regular reader. Excellent news, please keep in touch. ohh its such a great information that I can’t express but many of the search engines do not have listing modules…. kindly share how to submit therealso I would like to know difference between directory and backlinks submissions.. Thanks for sharing these informative websites.